Stay motivated in 2019 with Apple Watch! Part guardian, part guru. 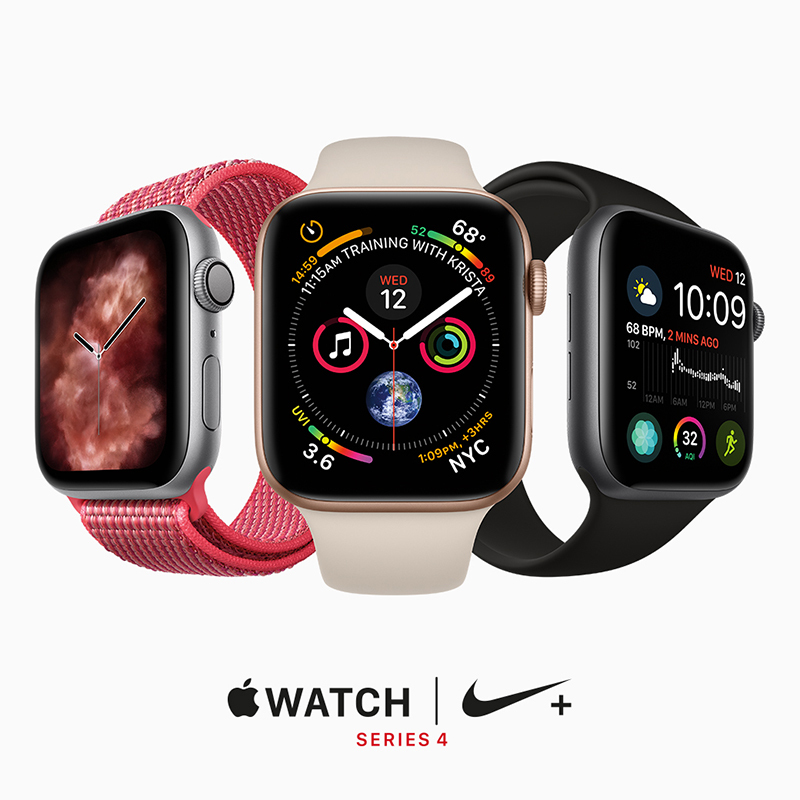 Get active and stay motivated in 2019 with the Apple Watch Series 4. Available from £399 at Stormfront in the Marlowe Arcade.